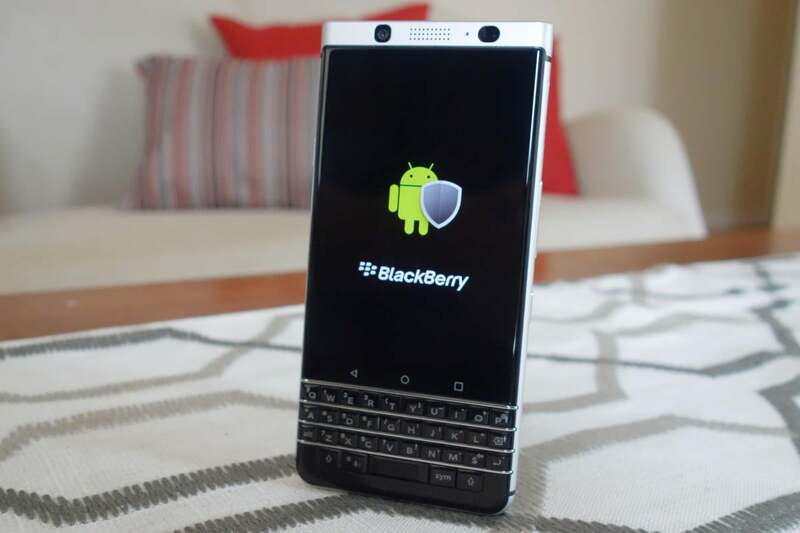 The KeyOne is an Android smartphone with the famous BlackBerry hardware keyboard. But true BlackBerry fans—and yes, they do exist—probably won’t be put off. The phone includes elements from the heyday of BlackBerry that aren’t available on competing smartphones, including the keyboard.